Each year, artists create a unique work of art that includes a heart or that features a romantic theme. These one-of-a-kind artworks are then donated to the Art Center for the Hearts for the Arts Silent Auction. Visitors and bidders are encouraged to stop by to see the art on display and to place their bids. The silent auction closes just in time for Valentine’s Day giving. This is an important annual exhibition and fundraising event. 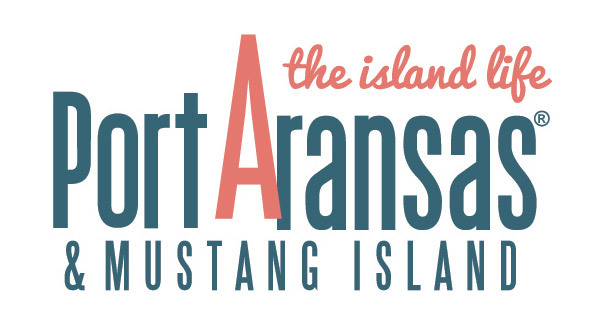 We ask everyone to bid with “heart” and support the Port Aransas Art Center at the same time! The silent auction began at 11:00 a.m. on January 31 and ran through 3:00 p.m. on February 13, 2019. Entry to the Art Center is free of charge. Hours are posted on this website.